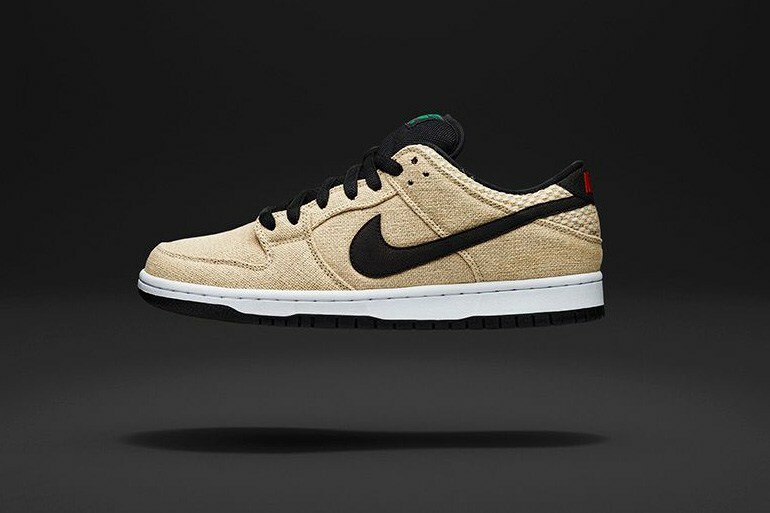 Nike SB present a rustic variation of two fan favourite models, reworking the classic Dunk Low silhouette and the newly re-introduced GTS model. The pack has been dubbed “Bamboo” thanks to the natural colour of the un-dyed, heavy-duty raw canvas, which creates a hardwearing upper for added durability and protection – the perfect combination for any skate shoe. 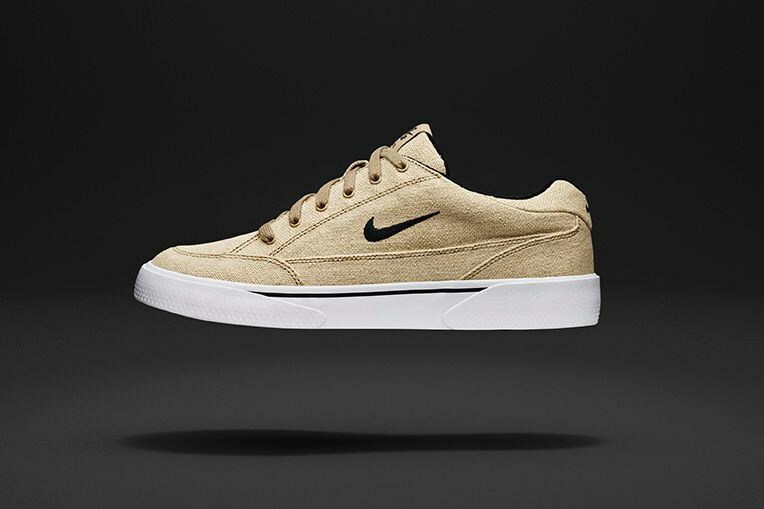 The shoes natural colour way has been accented with black swoosh branding on the side panels and tongue, all of which sits on top of a contrasting white Zoom Air heel unit, offering cushioning upon impact.